100% STFC! It was a privilege to be able to watch him in his 60’s glory days. 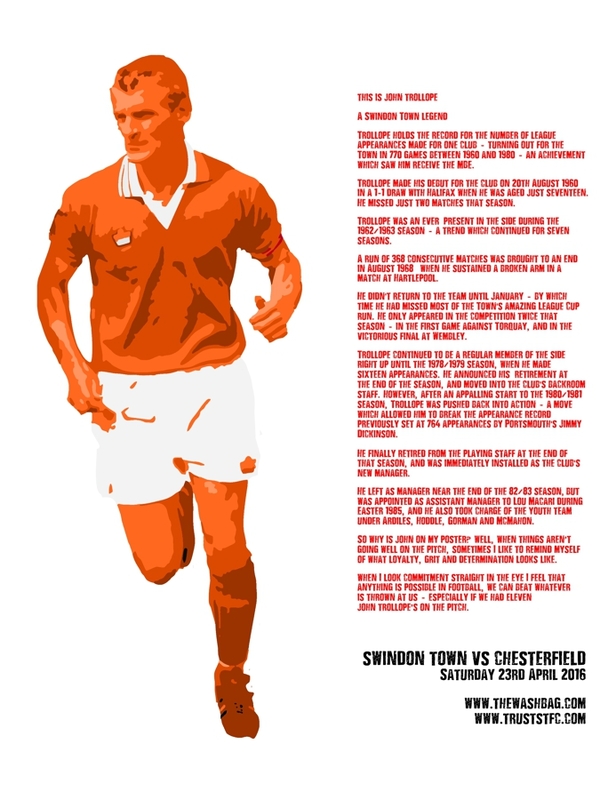 A true gent & a great player for STFC & Wales. Classic poster. Thanks.